We create award winning designs that will enhance the visual and spatial appeal of your residential, commercial or public property…”where ecology and horticulture unite”. Our landscape design aesthetics offers our customers beauty, while providing practical and sustainable solutions that benefit our environment. 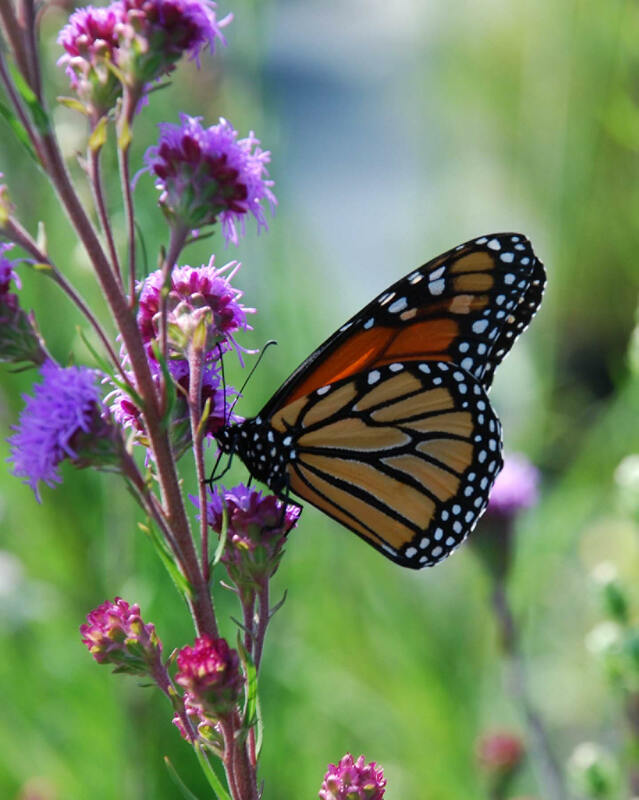 Some of the benefits include reduced dependence on lawn chemicals, water conservation, reduced water-runoff and increased bird and butterfly attraction. 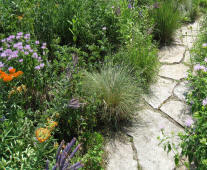 Our landscape designers can help you evaluate your landscape needs and determine solutions most suitable to your site. And much more! We will make appointments to meet you at your property or at our office.